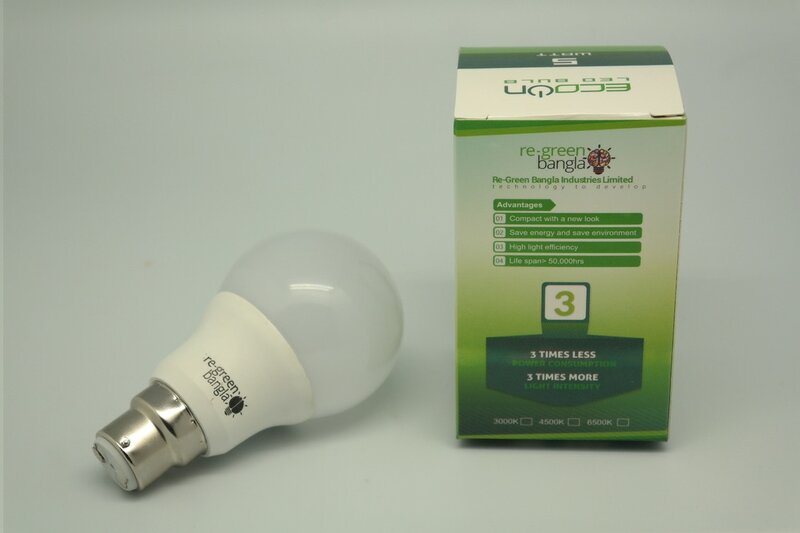 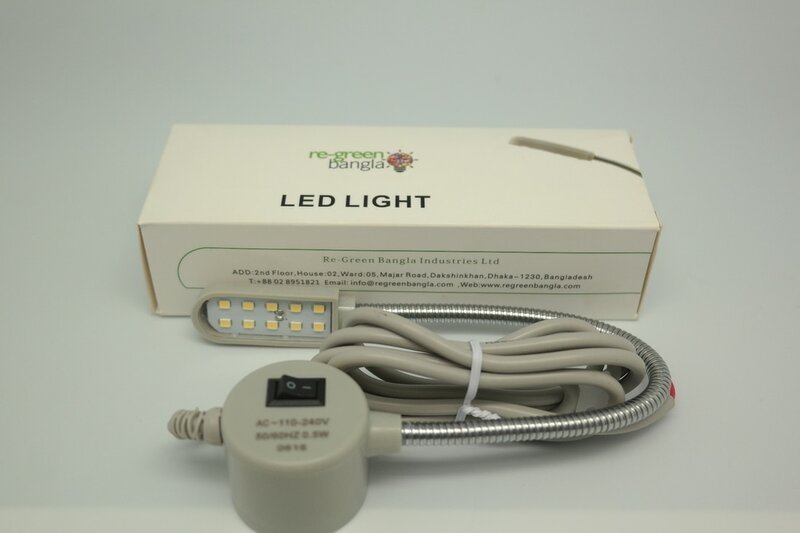 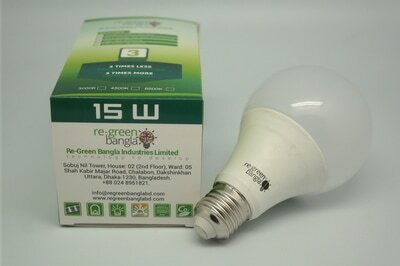 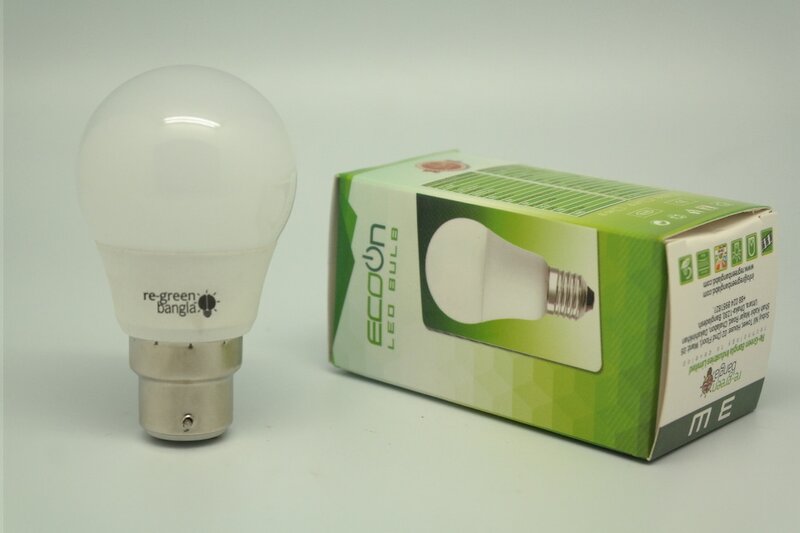 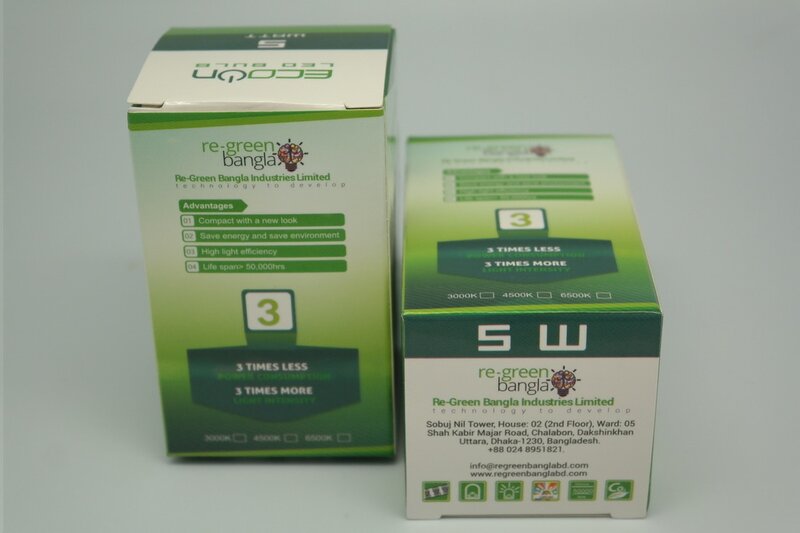 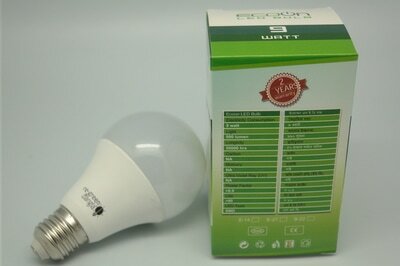 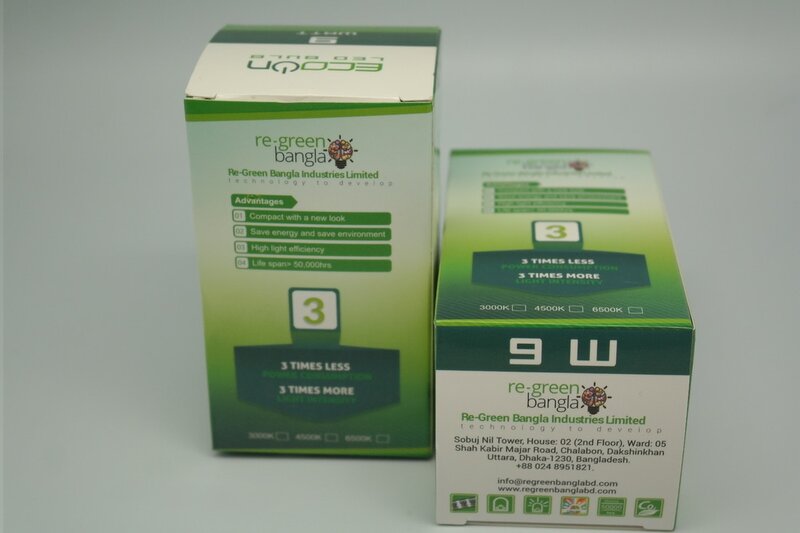 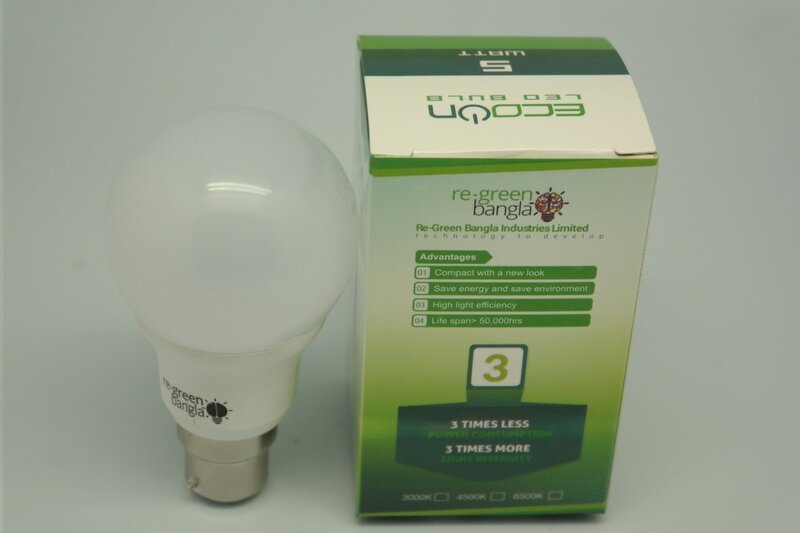 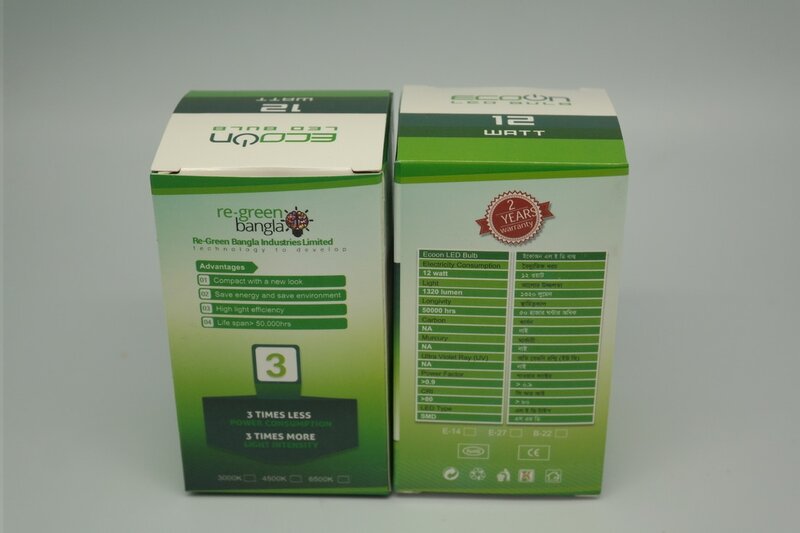 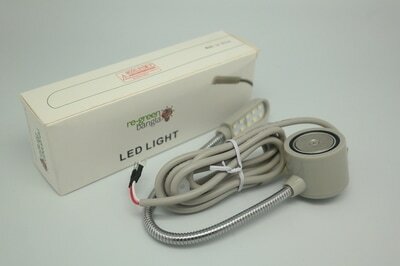 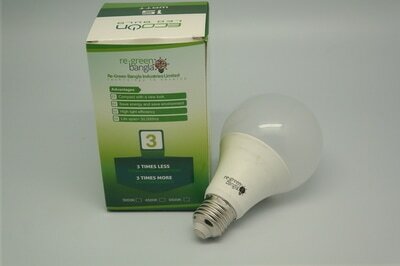 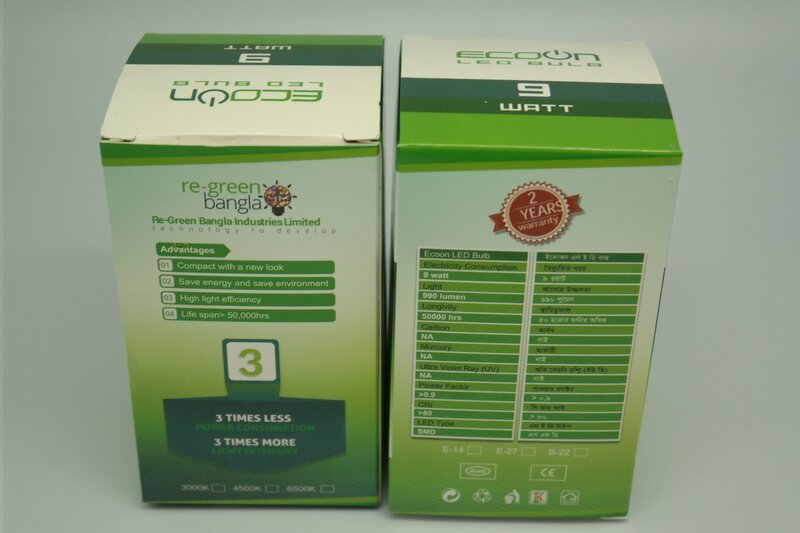 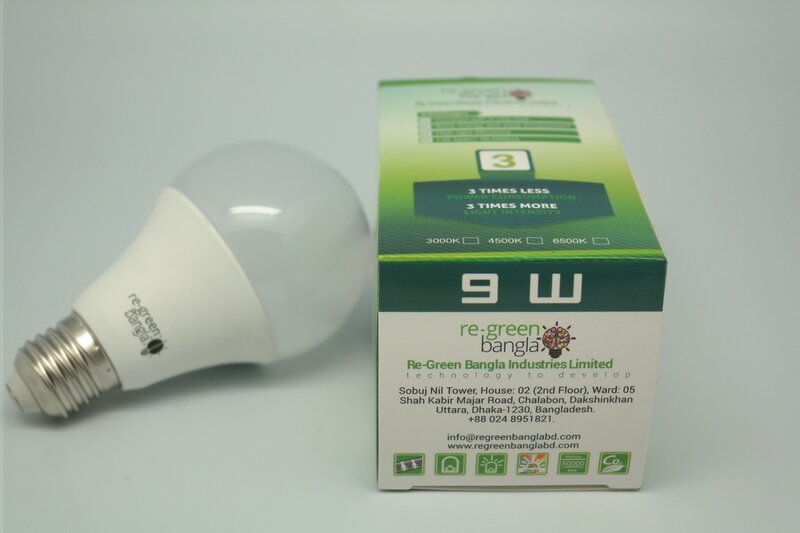 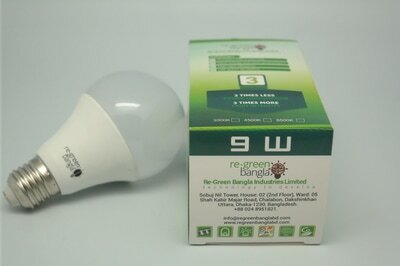 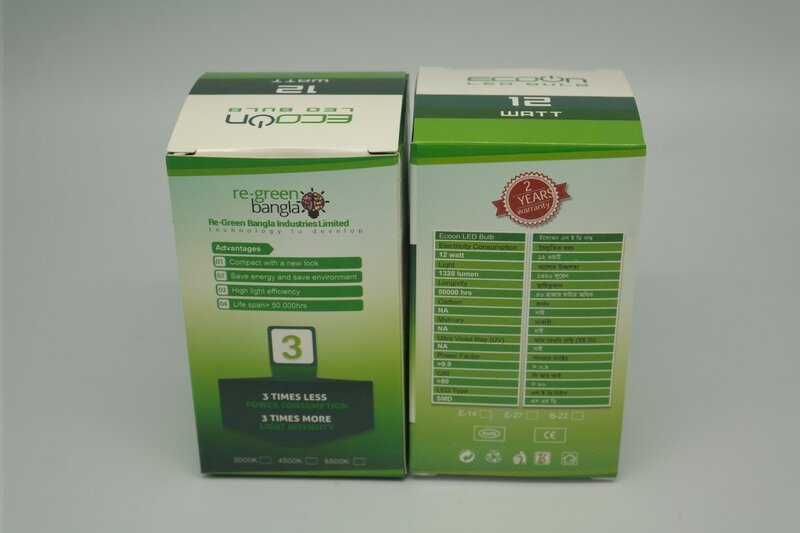 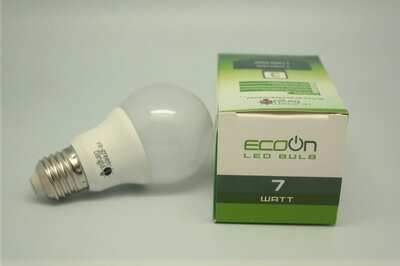 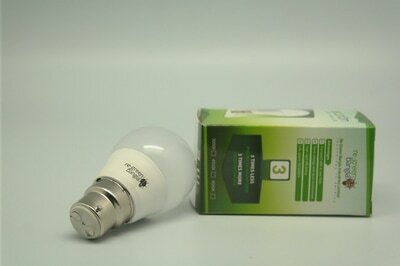 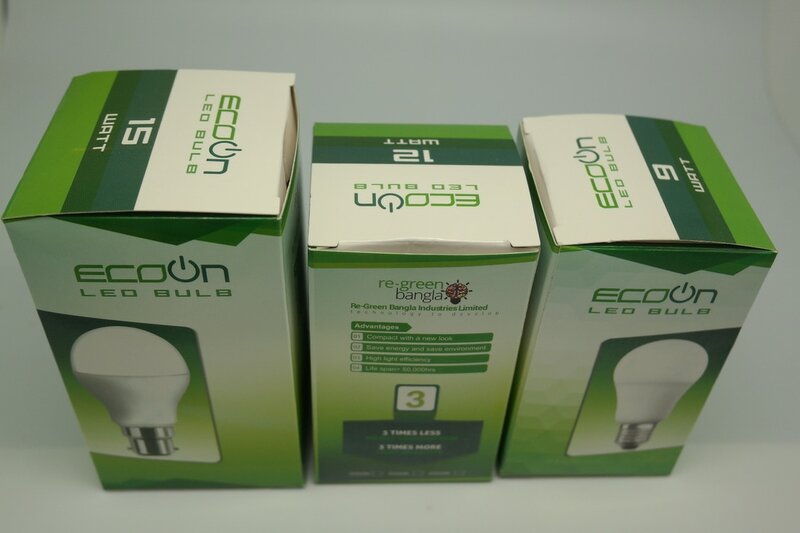 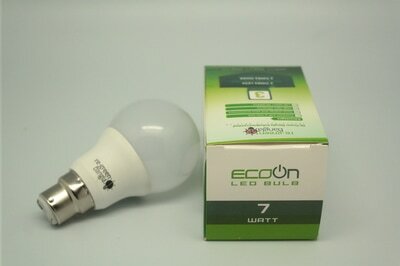 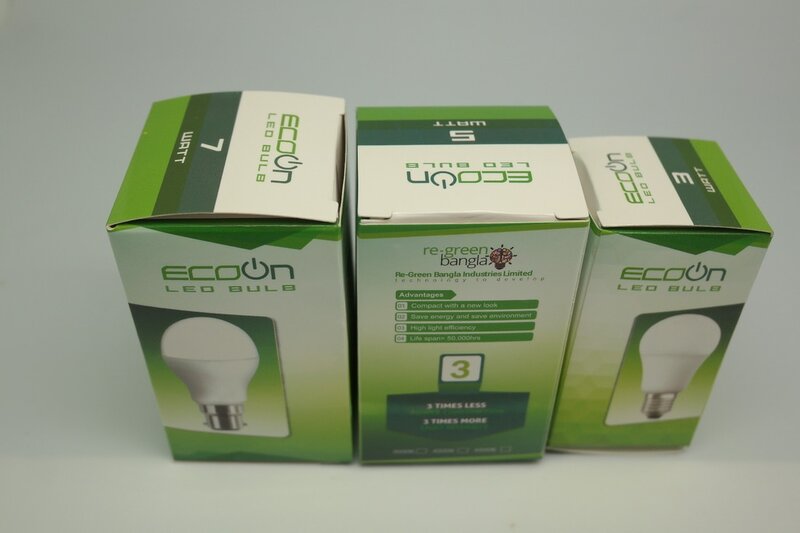 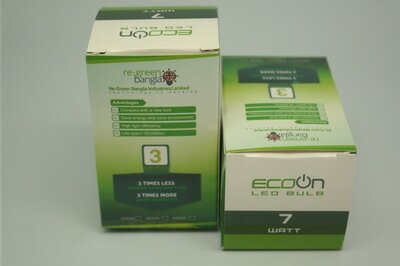 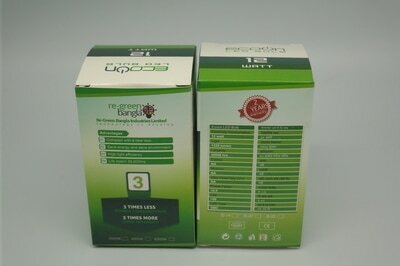 LED Lighting Solutions - Re-Green Bangla Industries Ltd. Lighting accounts for up to 20% of global electrical energy consumption. At an organizational level lighting can account for up to 40% of total energy use. 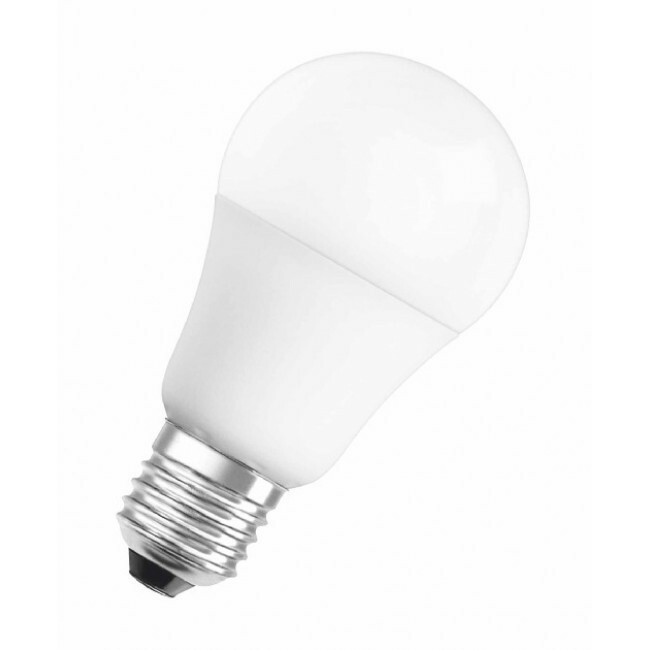 Our range of LED lighting is used across the globe to reduce energy consumption within commercial, institutional and domestic environments. 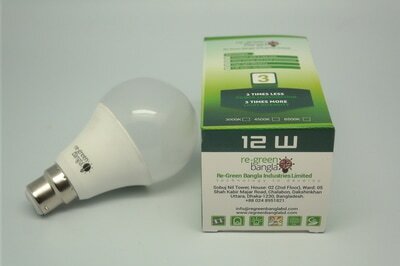 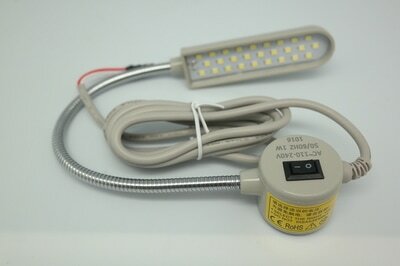 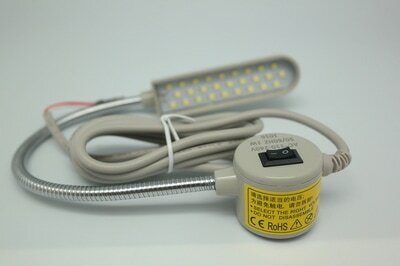 Our range of LED lighting provides the same light, in the same fixtures, at often less than half the cost. 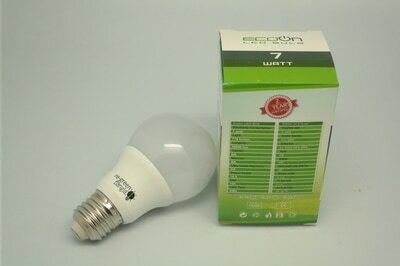 Take a T8 for example. 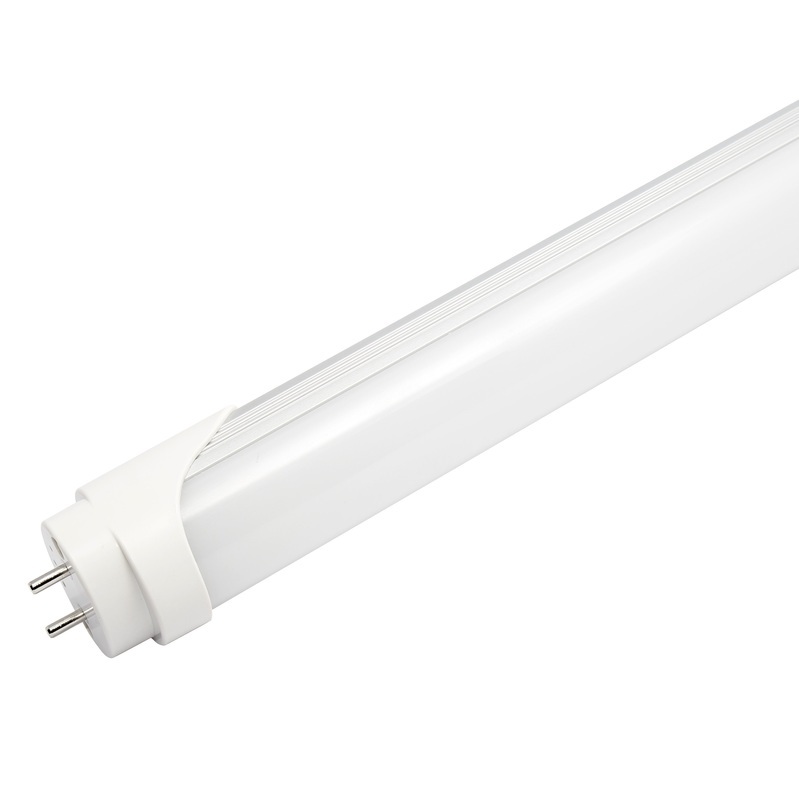 A T8 LED simply replaces a 40W standard fluorescent tube and produces the same amount of light while only using 20W of electricity. As soon as the switch is turned back on, a 50% reduction in energy consumption is achieved. The LED runs cooler than the traditional fluorescent tube and so, if that area is air-conditioned, climate control costs can also be reduced by 5%. 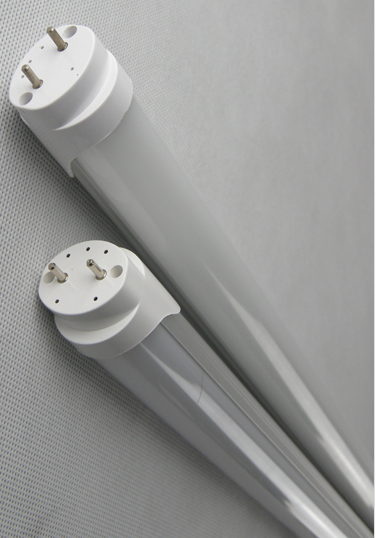 The fluorescent tube will in most cases burn out after 10,000 hours. 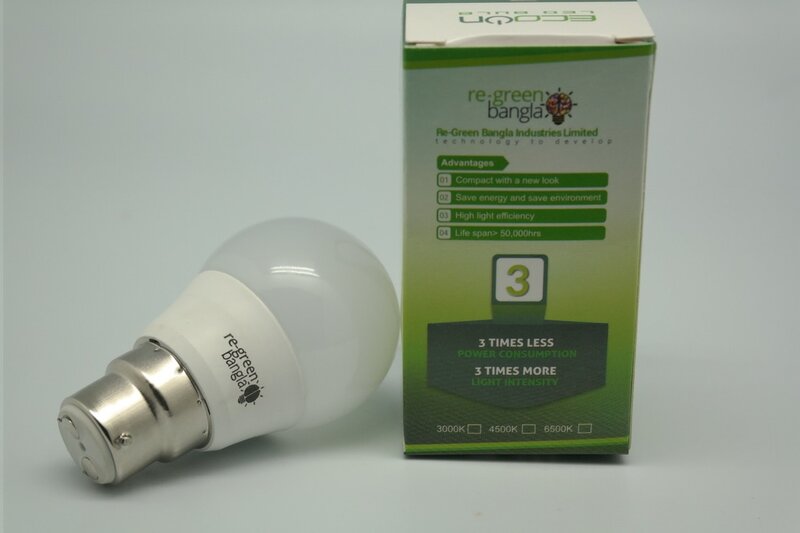 The BEST LED has a working life of over 50,000 hours saving the cost of replacement tubes and labor costs to do that maintenance. 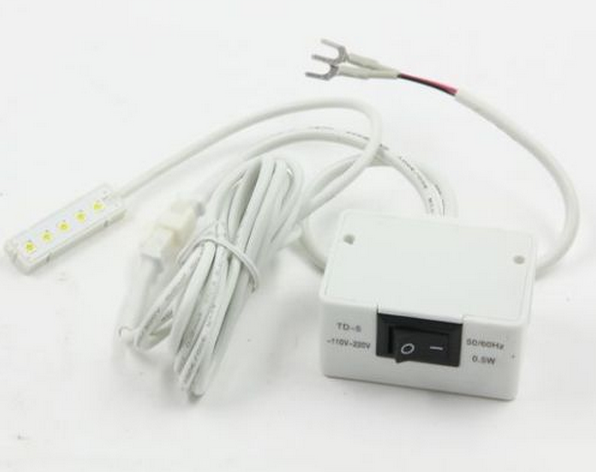 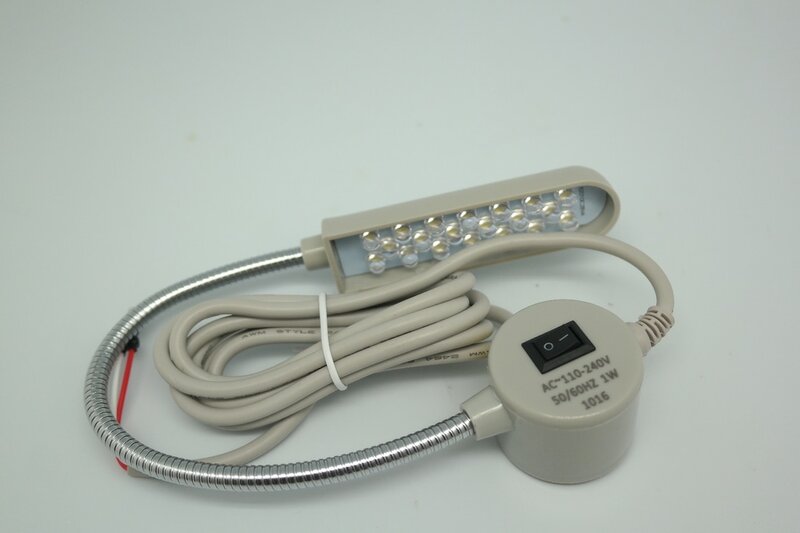 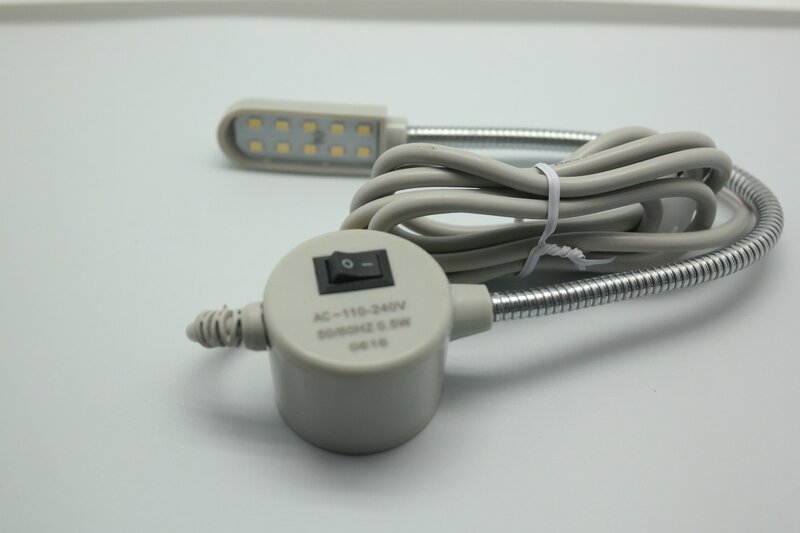 Contact us for your LED Tube Lights, LED Bulbs, LED Sewing Machine Spot Light or for any Industrial Lighting requirements. ​ There has been significant advancement in lighting technology over recent decades, as organizations move towards more efficient forms of lighting. 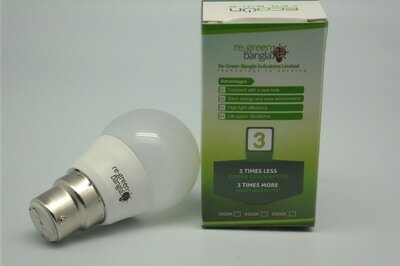 However, in many cases, lighting still suffers from significant energy-wasting problems. 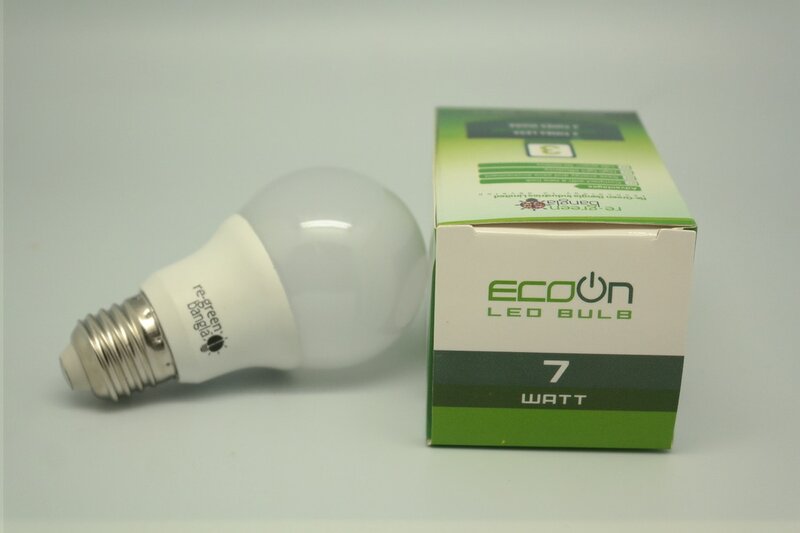 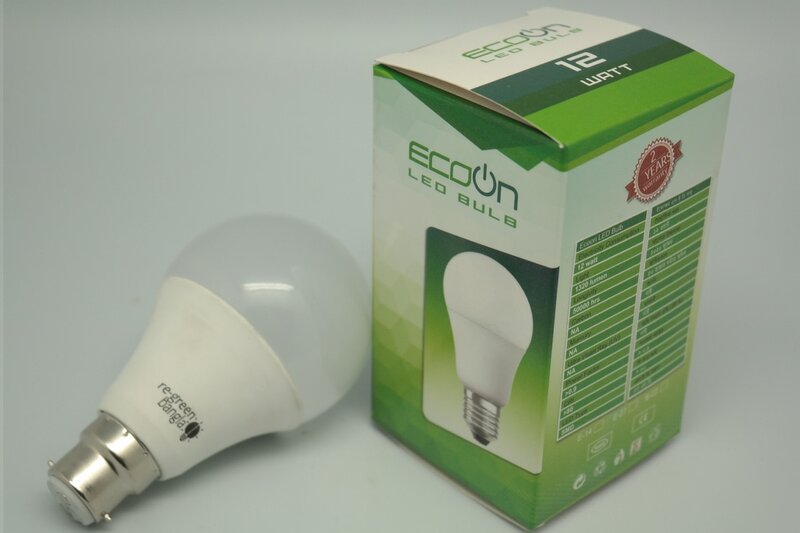 Incandescent bulbs, fluorescents tubes, compact fluorescents (CFLs) and metal halides have varying degrees of inefficiency; but in all cases have been superseded by Light Emitting Diode (LED) technology. 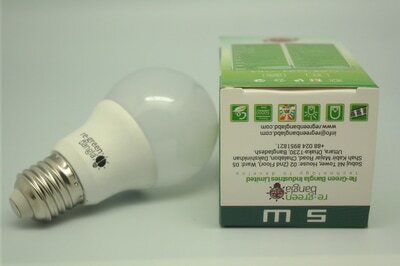 Solves the shadow and visual blind problem due to traditional lighting. Easy to operate: Magnet or screw mounting, installation is quick and easy, direct access to the power of sewing machine.